Let’s say you are thinking of going on an endurance rally, what car would you take? By endurance, I mean a long, long distance across far-flung and generally inaccessible corners of the world with stretches covering unmade or non-existent roads. You might think about taking a tough four wheel drive that you could get parts for anywhere, a Toyota Land Cruiser perhaps, or a suitably prepared Subaru Impreza. What you probably wouldn’t consider taking for such long jaunts is a pre-Rolls-Royce era Bentley. Apart from the fact the youngest machine is now 87 years old, you can consider it a given that any roadside factor you might find in the Gobi desert, the jungles of Borneo or the Canadian wilderness won’t have that many parts on the shelf. That’s before we mention that the minimum you can get your name on the logbook for one of these cars is about £300,000 – and this could easily exceed £4m if you were able to persuade one of the owners of the super-rare Blower Bentley to sell it to you. It’s surprising then that William Medcalf, owner of the eponymous one-make specialist in Sussex says that many of his clients do take their cars on such jaunts. “Around 60 percent of our clientele like to take their cars on rallies,” he tells us as we walk into his workshop, adding that pretty much all of the cars that he looks after are in regular use and not simply museum pieces. Clearly, all of these cars need to be suitably prepared for the epic jaunts they are regularly run on. The balance to be struck is how to make any modifications in keeping with the original car, and reversible if the owner chooses to put it back to entirely standard. To this end, Medcalf employs engineers rather than vehicle technicians and the firm has invested a lot of money in computer design, 3d printing and milling machines. “I’d like to think that if W.O Bentley was here, he’d look at some of our designs and he’d nod in agreement’ Medcalf said, while showing me the internals of a differential that had been made out of a piece of solid billet. “Everyone wants the modifications because you can go and drive the thing around the world. What we are not doing is turning it into something different: It’s all Bentley engineering and Bentley ethos,” he furthered. There are plenty of other examples of this sensitive approach to making the vehicles more usable. On our visit, an engineer had the drawings for a clutch up on the computer. 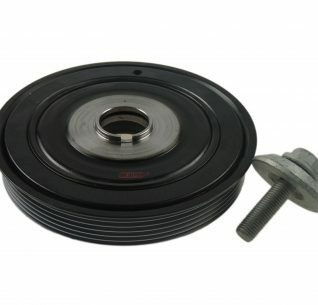 Previously a clutch failure could mean the car having to be shipped home without completing the rally, but by using the fittings that are already there, Medcalf’s team have developed a clutch that can be replaced far more easily. All aspects of prep and restoration can be undertaken at the workshop. Apart from mechanical work, bodywork can be restored, welding can be undertake und there’s even a fully-equipped woodworking bench, serving as a reminder that when these cars were new, coachbuilders would have been most familiar in doing exactly that: building horse drawn carriages. Other ex-stock parts include beautiful brass water rails and radiators, which are identical to the originals, only with slightly strengthened gussets to prevent blown rads in when running in hot climates. There are fun items like Castrol filler jugs, ranging to the more usual, such as bearing sets. One SKU of note is a copper gasket set, which there are plenty of in the stock location. “You could literally walk in here and buy a gasket set for a ninety year- old car. I’ll bet you couldn’t walk into a BMW dealer and buy a gasket set off the shelf for something built today,” noted Medcalf. They will happily bring engineers and parts to wherever their customers need them as well: Recently one of the team walked through Medcalf’s door on a Friday before a Bank Holiday and walked out with a ticket on the next flight to Tokyo and a differential as a regular client needed repair at the start of a rally stage. A friendly local (in Tokyo) garage was found, the part was fitted, and Medcalf’s employee was back at work in Sussex on the Tuesday. Apparently this is not uncommon. 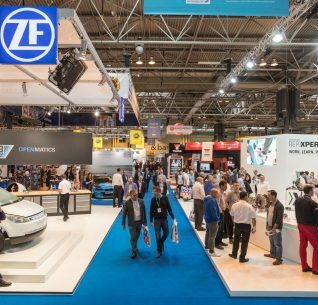 New designs for parts are tested on Medcalf ’s own car (which by his own admission is regularly ‘murdered’ on rallies) but there is a plan to take development of parts design a step further. 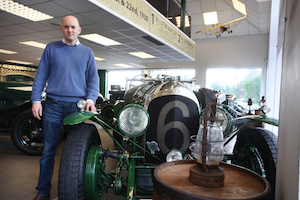 The firm has struck up a partnership with the University of Sussex to produce a ‘Knowledge Transfer Partnership.’ Simply put, the University has assigned a graduate to work with the business, effectively as an employee, for two years, looking at ways, no matter how small, that the understanding and engineering of vintage Bentleys can be honed. The idea is that new skills, and the latest academic thinking can be applied to help the business further streamline and innovate new methods of production. It sounds like an interesting project, and one we’d be interested in learning more about when it concludes. 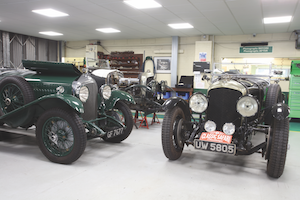 If you want a vintage Bentley, the business also has a showroom with some cars for sale. Obviously the market is somewhat limited: Out of the estimated 1,600 cars remaining the majority are in the hands of people who neither want or need to sell them. Nonetheless, there are half a dozen cars on sale in the showroom on our visit, ranging from a fabric body doctor’s coupe (complete with cadish accessories in the boot that include a shotgun store, a sink and a fold out bar!) to a concours winning tourer and a blower replica. You’d need to bring some bunce with you though: The cars in the showroom start at £300,000 and range to well over a million. So if you fancy taking on a new hobby and you have some spare time and a few hundred thousand quid in your back pocket, then you should visit the one-stop-shop for everything Bentley. Originally launched in 1980 as the successor of the Rolls-Royce Silver Shadow II and the Silver Wraith II, this range of vehicles would be the flagship vehicles for Rolls-Royce and Bentleys. The Silver Spirit came in four marks over its 20 years in production with the series spawning the Rolls-Royce Silver Spur and Silver Dawn, as well as the Bentley Mulsanne and Eight, before being succeeded by the Silver Seraph. 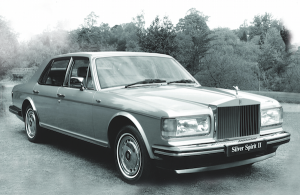 The Silver Spirit was fitted with Rolls-Royce’s 6.75-litre V8 engine with either a three or four-speed automatic gearbox, depending on the age of the vehicle. Throughout the various marks new complex technology was added to each Silver Spirit, with gas-charged shock absorbers fitted on the Mark I, while automatic ride control was introduced from the Mark II onwards. The RMI says that issues with the automatic transmission is related to problems with the selection control unit. The gear position is electronic controlled by a transmission control position sensor transmitted by a wire. Higher mileage versions of the Rolls-Royce are the most likely to suffer from this issue. 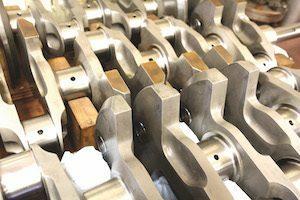 Rolls-Royce and Bentley parts specialist Flying Spares says that when the rear springs on the Silver Spirit lose their pressure, the suspension goes solid leading to a harsh and bumpy ride. 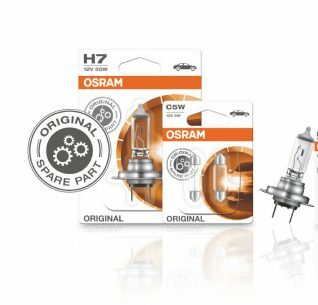 The fix is by replacing the rear gas springs, and garages will need to fit the spheres, run the car and check the mineral oil, after which the Silver Spirit will jack itself up and self-bleed. The RMI says that the Rolls-Royce is prone to the electronic suspension ride control system or one or more of the suspension units failing, which is noticeable by noisy suspension. FPS adds that the heavy nature of the Silver Spirit and soft ride plays havoc with the suspension and shock absorbers. It says tell-tale signs include a soft bouncy ride, and that electronic ride control on early 1990 versions didn’t alleviate the problem. Forum RollsRoyceForums.com says that the Silver Spirit has a ‘notorious’ history of problems with its steering rack, which is prone to premature failure, so much so that owners are advised to avoid going to full lock position even if there is no sign of tyre rubbing or clunking. It says that these racks when at full lock are known to suffer from the pressure maxing out and blowing the seals. Flying Spares warns that Rolls-Royce Silver Spirits that fail their emission tests due to overheating, will be linked to the black otter switches, which affects the functioning of the fans, clock, windowns, interior lighting and central locking. It suggests trying the otter reset switches located in the glove box. The brakes on the Rolls-Royce Silver Spirit are prone to common problems. FPS says that it is common to get marks on the brake discs where the pad is in contact while the car is left standing for long periods. Eventually these marks will lead to brake judder, and it will lead to a four-to-six hour replacement job, with the rear brakes requring a specialist Rolls-Royce hub tool. The RMI says if the brake judder persists after the discs are replaced, this could be down to the soft suspension bushes exaggerating any minor disc runout. 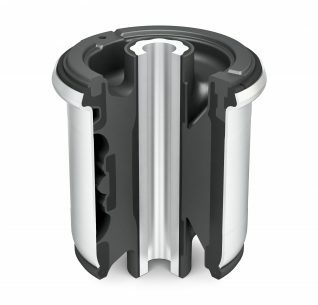 FPS adds that clunks heard at the front of Rolls-Royces and Bentleys are linked to front shock bushings and compliance mounts. It adds that the job will take all-day and will require a special Rolls-Royce tool. Flying Spares advises that Rolls-Royces and Bentleys built between 1988 and 1992 are prone to a whining noise being generated from the differentials. 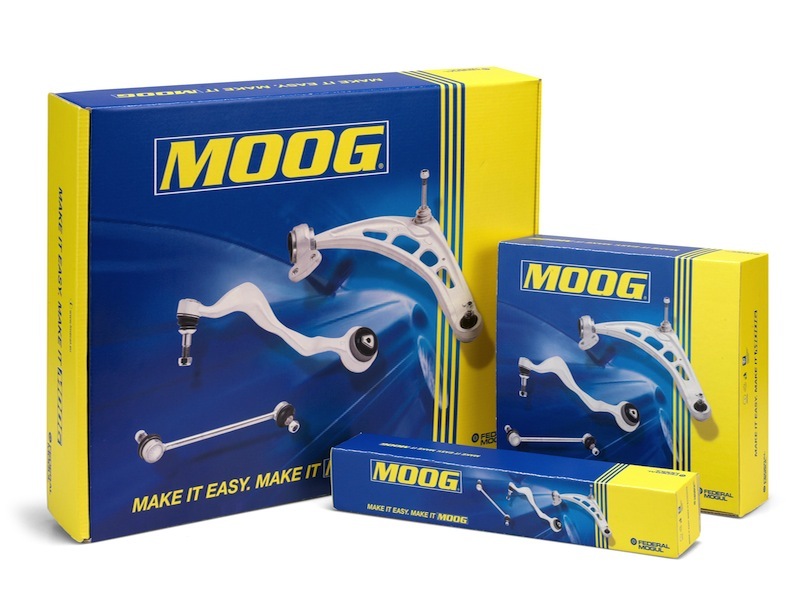 It adds that these sounds can affect any vehicle in this production period regardless of mileage covered, and could mean either replacing the differential or requesting the owner puts up with it. RollsRoyceForums.com says that a whine from behind the rear tyre is linked to the fuel pump, and when jacked up it will become apparent quickly whether the pump is vibrating. FPS advises technicians to be wary of the Rolls-Royce Silver Spirit’s pressure regulation systems, referred to BRAKE 1 and BRAKE 2, both with their own sensors. On start up the lights should go out after 30 seconds and if they don’t the fault could be linked to a weak accumulator valve block. Flying Spares says that earthing problems with cars built between 1988 and 1993 are common. The issue relates to the earthing strap between the driver’s side rear engine mount and the chassis leg. The remedy is simple, and involves cleaning the contacts, or alternatively adding a second strap to the nearside engine mount. RollsRoyceForum.com says that owners complaining about their fob not unlocking their car, therefore having to use the key to unlock it. However, with the car self-locking itself unlocking the car again means the alarm goes off. This problem is linked to the battery leaking onto the alarm’s ECU PCB, which is known to cause the problem. This fault can affect the Silver Spirit and the Bentley Arnage. Cambiare warns that the Rolls-Royce Silver Spirits are prone to hard starting and misfires under load due to a faulty ignition coil. While FPS adds that roughness on idle even with the air conditioning and accessories are turned off, and the car is fully warmed up, could be linked to clogged injectors or other engine management related issues.